When you think potty training, what comes to mind? Stress? Mess? 3 day plans? Toys? Candy? Basically all the things, right? Because potty training is supposed to be awful, right? What if there was a way to establish a potty routine with your child that worked for you, your family, and, most importantly, your child? Something gentle, kind, and effective. There is! Welcome to potty learning: a respectful, child-led approach to learning to use the toilet. You wouldn’t “train” your child to walk or talk, and you don't need to train your child to use the potty either. Instead, you can help your child learn, establish routines that make sense, and change your environment to meet your child's new level of independence. 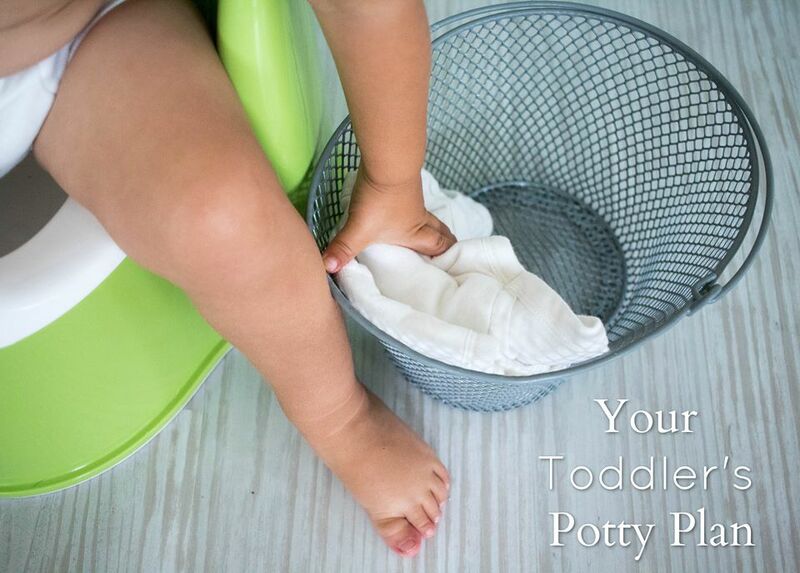 You can do all this by creating Your Toddler’s very own Potty Plan. Maria Montessori once said, "The greatest gifts we can give our children are the roots of responsibility and the wings of independence." Potty learning is one of the many steps your young child will take toward independence. Understanding the process and preparing yourself, your child, and your environment is key to keeping the process as low stress and relaxing as possible. Learning to use the potty is a big milestone! You’ll get informative resources, practical tips, positive support, and reassurance through the pottying process with your very own “potty club” of parents who are ready to tackle this topic together. We’ll gather to celebrate each other’s successes and help troubleshoot any hurdles. We will be committed to using a child-led approach. This course and support group is designed to give you a close-knit group of like-minded parents on a similar journey, so spots are extremely limited. If you're ready to take action and plan for your child's potty learning journey, let's get to work! We have two weeks of interactive video lessons, resources, and discussion questions to get you started. Throughout the course, you'll be able to work in a unique individualized Workbook. This Workbook will help you define your values, your own unique step-by-step potty learning process, and help your child succeed. The course ends with a dual question and answer live workshop from Aubrey and Nicole where we will share all our tried-and-true potty learning tips, answer your individual questions, and provide extra support. Plus, you’ll get a bonus two weeks of active support from Aubrey and Nicole. At the end of the course, you'll have your own community of like-minded parents to help support you and your child as the potty learning process unfolds. Are you ready to join us on this peaceful, stress free potty learning journey? 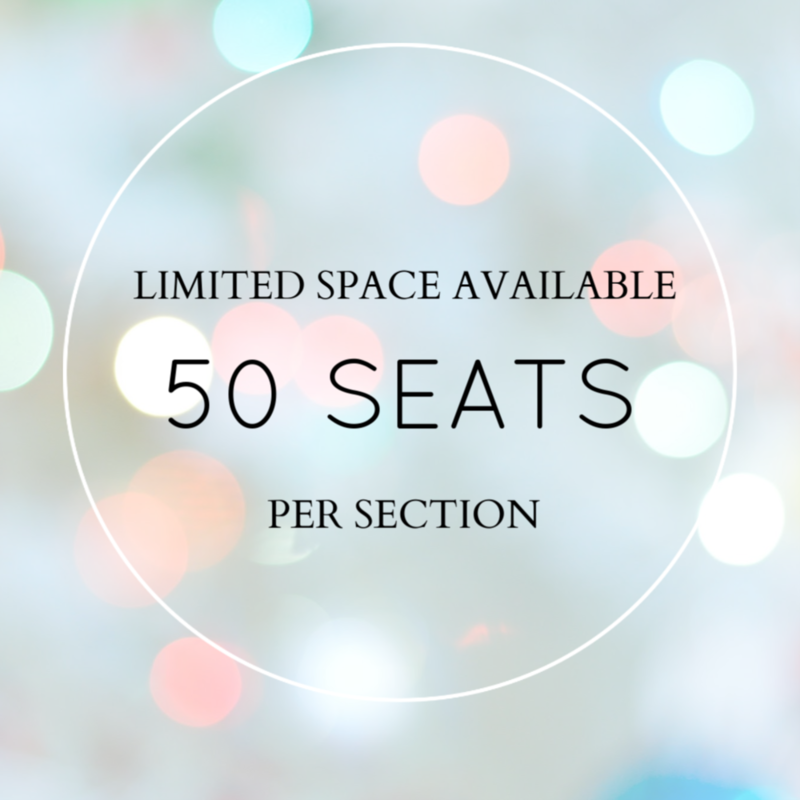 Note: the last session (March 2019) of this course sold out in 45 minutes! To make sure you don’t miss the next enrollment period, we strongly recommend that you sign up for the waitlist if you want to join us in the next session. WHERE: The content and community will take place inside a private Facebook group; the Live Group Coaching session will be facilitated separately. Mark your calendar and join us for our third section of this popular course. Please note that Your Toddler's Potty Plan is limited to only 50 people to create small and intimate support groups. This course has sold out within 24 hours each time it has been offered. If you are interested in the course, sign up for the waitlist for the first opportunity to enroll. When you enroll in the course, you will receive instruction on how to join the course. Our online classroom will be inside a private Facebook group. You'll see all the videos and get the links to resources within this group. Aubrey and Nicole will go "Live" on video together toward the end of the course to help troubleshoot your specific pottying situations. We will post the link 24 hours in advance so that you will be able to ask any questions ahead of time, and the replays will be available indefinitely. We want to provide real-time support based on your own needs, so we will be active and engaged in the group for four weeks. During this week, we will be focused on beginning the potty learning process. We'll look at why we are choosing potty learning, how to prepare ourselves and our child’s environment, and the steps we need to take to make it a success. During this week, we'll look at all the challenges that can come up during the potty learning process such as how to handle accidents, regressions, and refusals to cooperate. But wait, we’re not done, yet! We will have two more weeks of support to review materials and make your own individual plan for your potty learning journey. Hi! I'm Aubrey and I loooooooove those little naked bottoms, the tiny potties, and those twinkling, excited eyes children have after they discover that their pee and poop can be collected in a bowl. The excitement children have for this entire process is contagious. I'm a parent coach, educational consultant, and a Montessori advocate for all ages. I have an Infant/Toddler certificate from NAMC, and I taught in a Montessori toddler classroom and learned so much about these little independence-seeking beings. Diapering and helping children learn to use the potty was hands-down my my favorite part of teaching that age group (it's not everyone's favorite, but I'm a sucker for a cute diapered bottom and giggling toddler). But even more importantly, I'm a mom to two elementary-age boys who learned to use the potty without any rewards or punishments. That doesn’t mean it always went smoothly! Regressions and refusal to cooperate are common at this age and children learn new skills on their own timeline. My own children were no exception to this rule. There are a lot of little tricks that helped us overcome these hiccups, and I’m excited to share them with you so that you can enter and exit this stage with confidence. What I've learned as a parent coach is that parents stress about this milestone WAAAAY too much. Let's take the pressure off! And now, I’d love to introduce you to my partner-in-crime, ahem- I mean partner in POTTY LEARNING, Nicole Kavanaugh. Hey! I'm Nicole, I write on The Kavanaugh Report, sharing how my family incorporates Montessori into our daily lives and sharing resources for Montessori parents. I also have the joy of sharing Montessori directly with parents through online classes. Most importantly, I'm a Montessori parent to three fantastic children - Henry (7), Nora (4), Augustus (2). Beside eating, sleeping, and breathing Montessori, I spend my days chasing kids! My days are jammed packed with trips to the potty. The poop talk never ceases, or the calls to "wippppe my buttt!" I wouldn't have it any other way! Potty learning can be fun and rewarding for us all! It marks a new phase in our children's independence that can be both rewarding and fun. Plus, no more dirty diapers! But, I do remember that completely overwhelmed feeling when the time came to start the potty learning process. There is so much information out there and so many people who lovingly offer their own advice, stories and experiences to the mix. It can be really difficult to come up with a plan that feels authentic to your family and your child. I still remember when Aubrey and I were creating this course, how much I wish that something like this existed when my older children were moving away from diapers. Thankfully, I was able to use the workbook we created with my youngest and it was such a rewarding and satisfying experience. If you're ready to step away from the chaos of everyone's horrible potty experiences and create a plan that works for your child as an individual, come join us for the next session of Your Toddler's Potty Plan.